Steve Eichel advises companies and individual entrepreneurs in the United States and internationally on deals that transform their business. He also advises on tax issues that underlie these transactions and affect daily operations. 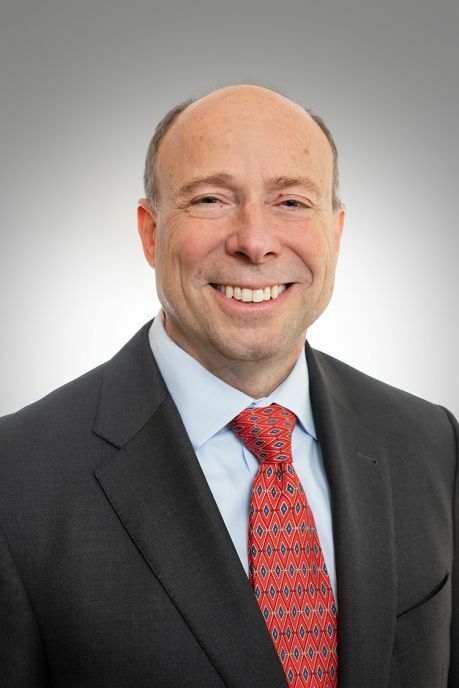 Drawing on more than 30 years of experience as a business and tax lawyer, Steve helps both publicly traded and privately held companies structure and implement domestic and cross-border mergers and acquisitions, complex joint venture formations, and international equity and debt financing. Steve focuses particularly on companies in France, the United Kingdom and other parts of Europe looking to access markets in the United States, as well as U.S. companies working on global expansions. When tax issues arise in these transactions, Steve provides practical options to address them. He also regularly builds on this work to help companies understand how to structure their entities and operations for tax efficiency. Steve also provides general business advice, including assistance with commercial contracts and other day-to-day operational matters, restructuring, governance, compensation and succession strategies to align with their business objectives. A fluent French speaker and frequent traveler to France, Steve represents French companies and entrepreneurs in their initial entry into and development and expansion in the United States. He also has deep connections with law firms and accounting firms in other countries where clients are doing business to provide a balanced approach that takes into account both U.S. and non-U.S. legal and tax considerations. In support of this niche, he is an active member of the New England chapter of the French-American Chamber of Commerce, serving as its Vice President and on its Board of Directors. Board of Directors Member and Legal Consultant, Winchester A Better Chance, Inc.